A wide variety of surgeries require soft tissue distraction to gain access to the desired anatomy. Often, intraoperative screening is also required. 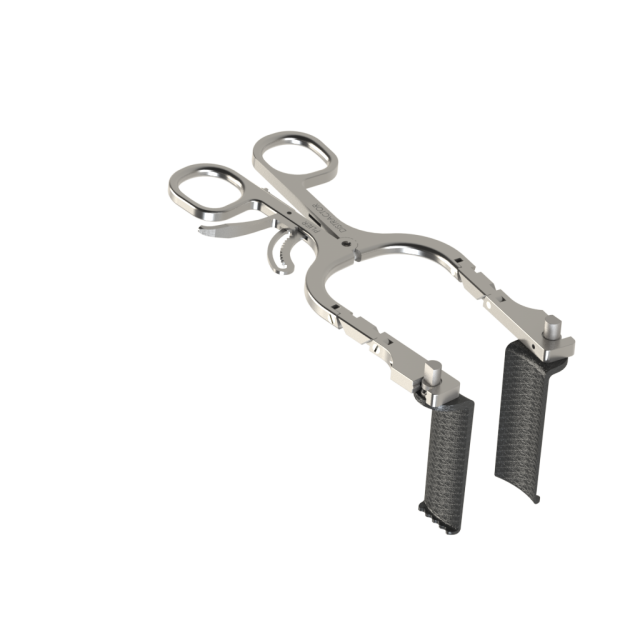 Therefore, it is important to have a low profile radiolucent retractor as part of operating theatre equipment. 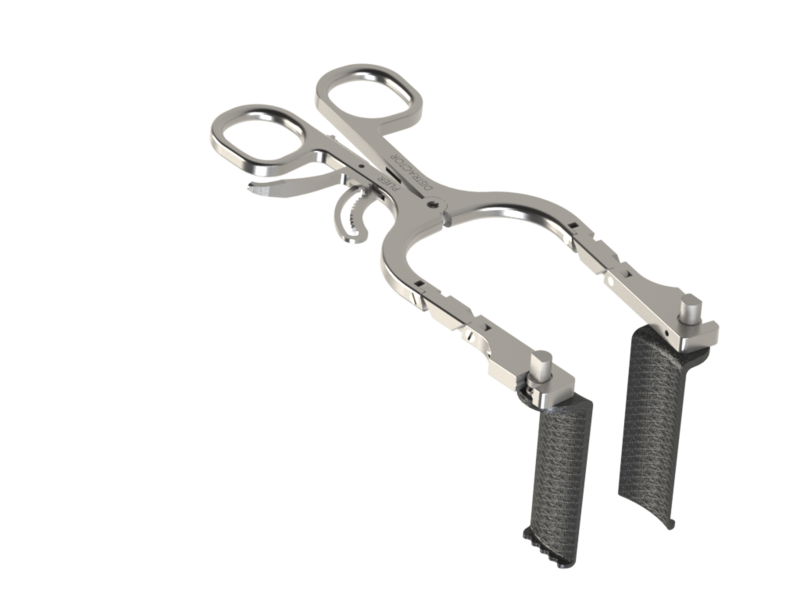 The Phantom retractor offers a robust instrument to distract soft tissue for anterior, lateral and posterior procedures for the complete length of the spine. 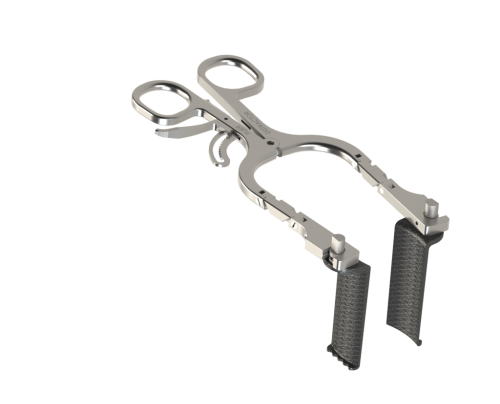 The wide variety of blade sizes makes it possible to use the optimal configuration for the type of surgery and patient specific sizing. The blades are manufactured from carbon fibre, making them radiolucent, durable and produce low reflection.